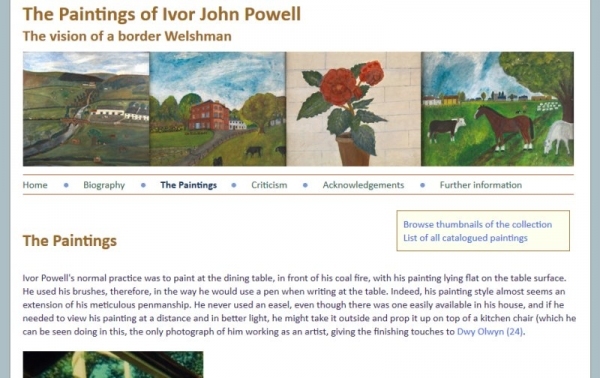 This website dedicated to the amateur Welsh artist, Ivor John Powell, provides a short biography of his life, a general review of his work, and a comprehensive illustrated descriptive catalogue of his surviving paintings. 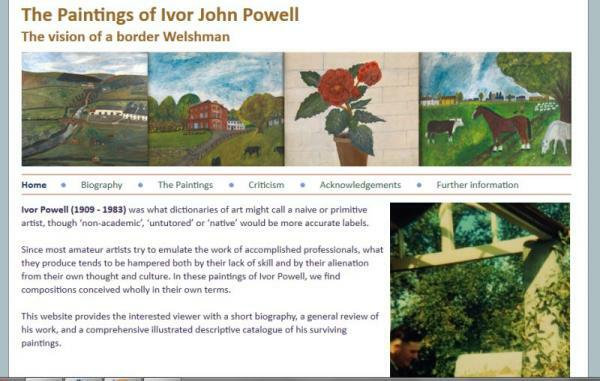 Ivor John Powell (1909 - 1983) was a 'non-academic' or 'untutored' artist, but, unlike most amateur artists, his compositions were conceived wholly in their own terms. 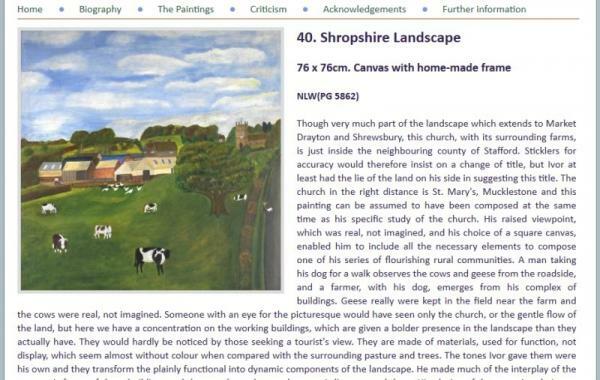 As a result, many of his paintings are preserved in the National Library of Wales. 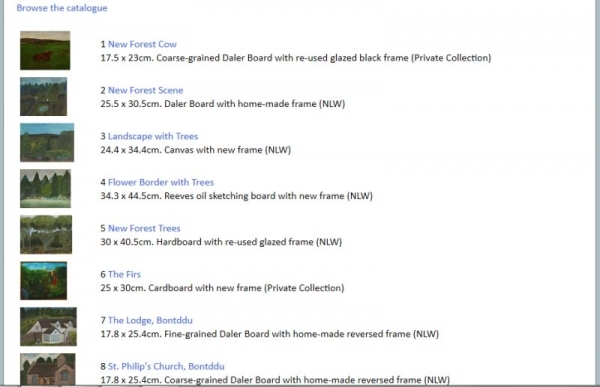 Technical features: PHP and MySQL, with the Technoleg Taliesin content management tools to allow the client to update the site. 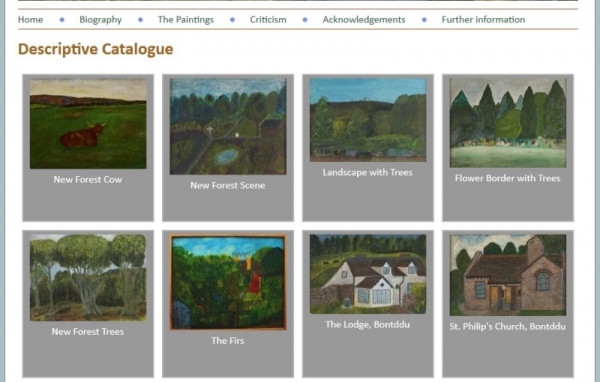 The website contains a database of paintings that allows for browsing, the thumbnails of the paintings can also be viewed in large form with a full description. Development partners:Visual design by Chris Gibson at mach3media, website build by Technoleg Taliesin.